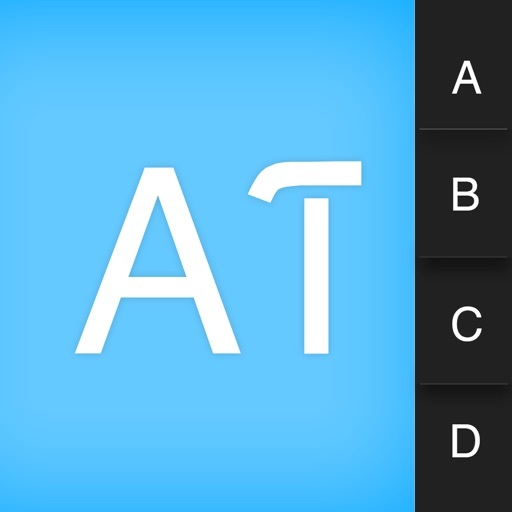 Do you want to include all of your app icons at the correct sizes without having to resize every single one manually? 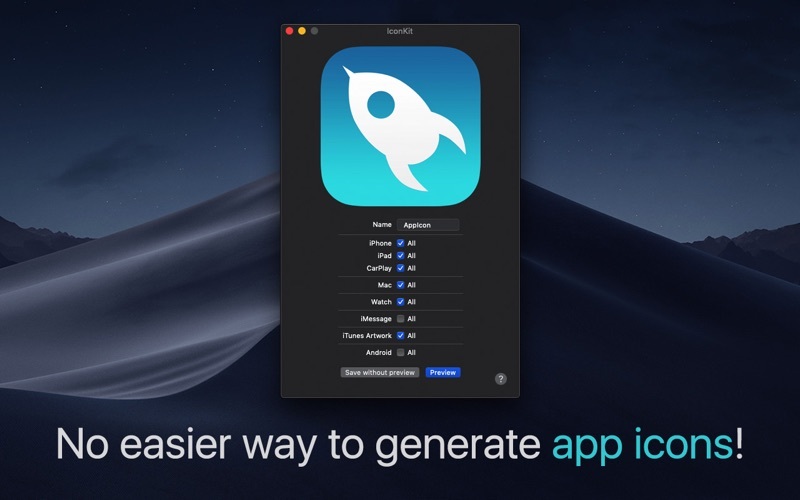 Are you tired of confusing apps? 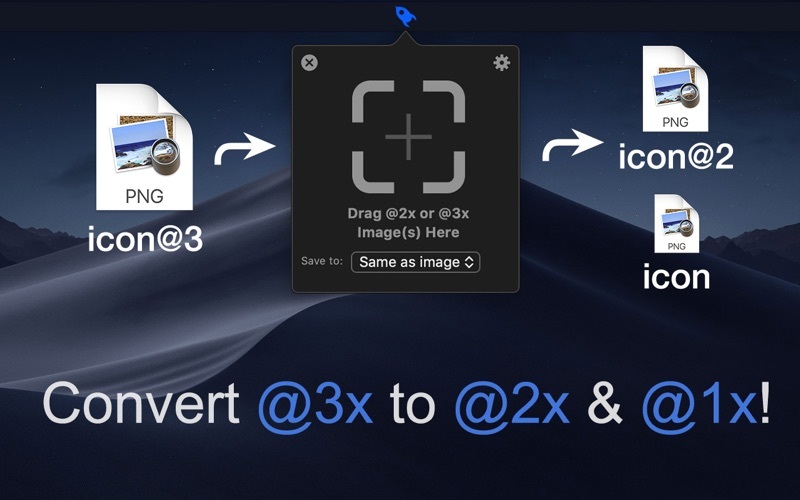 IconKit brings you a great new experience of icon generator for developers and designers, just drag your image and export right away! 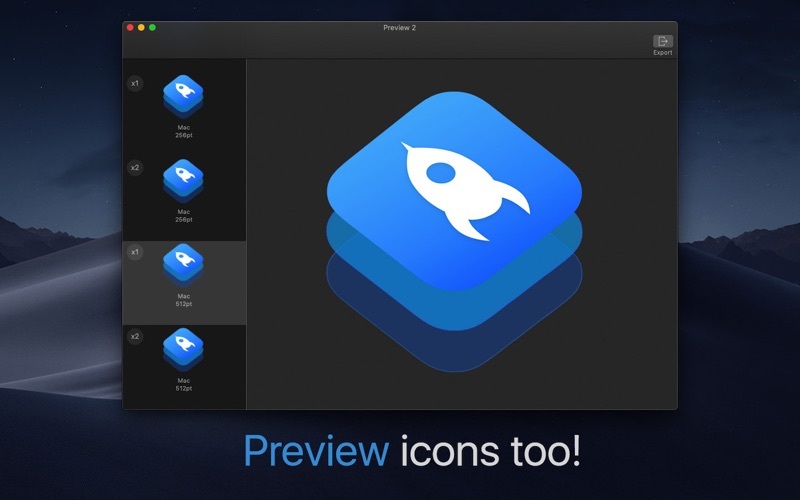 • Preview macOS icons on the Dock! 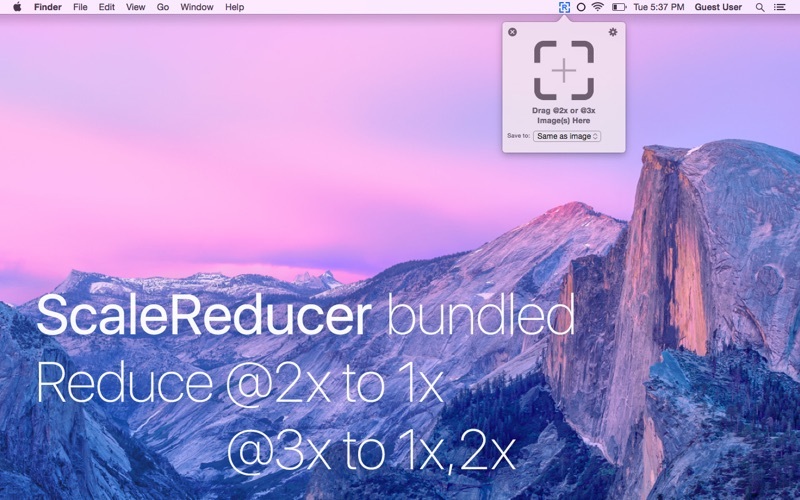 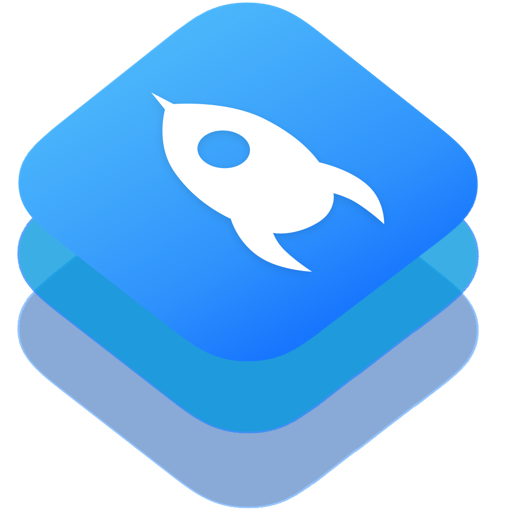 • Convert @2x or @3x icons to 1x scale factor with a tiny tool called ScaleReducer right on your status bar!